Margaret D. Jacobs has published "Remembering the 'Forgotten Child': The American Indian Child Welfare Crisis of the 1960s and 1970s" in the American Indian Quarterly. On Christmas Day 1975, Marcia Marie Summers was born to Charlene Summers, a member and resident of the Standing Rock Sioux Nation in North Dakota. A few months later, a white couple from Indiana approached the young mother and offered to care for her infant while Summers attended school. (Just two months before, the couple had filed an adoption petition in the Standing Rock Tribal Court for another Indian child, but the court had denied their request.) Assuming she was making a temporary arrangement, Summers agreed and signed a document giving the Indiana couple power of attorney over Marcia Marie in parent-child-related actions. Immediately, the couple departed with the baby from the reservation and returned to Indiana. Summers realized that the couple intended to permanently adopt her daughter, so she asked the Standing Rock Tribal Court to intervene. When the couple ignored the tribal court's order to return the child to her mother, Summers and tribal authorities requested the help of the Association on American Indian Affairs (AAIA). Their attorney filed a writ of habeas corpus on Summers's behalf in the Washington County, Indiana, Circuit Court, and the judge ordered Marcia Marie returned to her mother, noting the tribe's exclusive jurisdiction in the case. 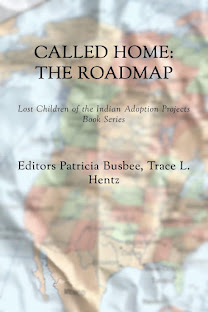 Like Summers, in the 1960s and 1970s, thousands of other American Indian parents, grandparents, and caretakers suffered the removal of their children and their placement in non-Indian foster or adoptive homes. Unlike Summers, however, many Indian families struggled for years to regain their children, and some were never able to effect their return. By the late 1960s, many Indian tribes had become deeply troubled by this practice. In 1968, having endured an inordinate number of such cases, the Devils Lake (now Spirit Lake) Sioux Tribe of North Dakota requested that the AAIA conduct an investigation into the practice. The AAIA found that of 1,100 Devils Lake Sioux Indians under twenty-one years of age living on the Fort Totten reservation, 275, or 25 percent, had been separated from their families. Suspecting that this practice devastated other Indian communities as well, the AAIA engaged in a painstaking process to amass similar data from state social services agencies and private placement agencies across the nation. 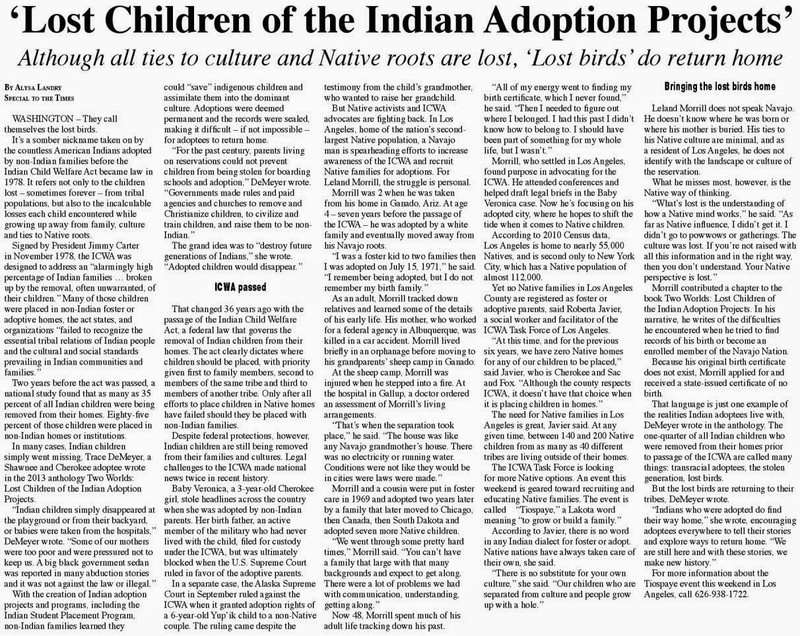 They discovered that in most states with large American Indian populations, 25 to 35 percent of Indian children had been separated from their families and placed in foster or adoptive homes or in institutions at a per capita rate far higher than that of non-Indian children. How did it come to pass that the fostering and adoption of Indian children outside their families and communities had reached these crisis proportions by the late 1960s? State welfare authorities and Bureau of Indian Affairs ( BIA) officials alleged a dramatic rise in unmarried Indian mothers with unwanted children and claimed that many Indian individuals and families lacked the resources and skills to properly care for their own children. Claiming to be concerned with the best interests of the Indian child, the BIA promoted the increased fostering and adoption of Indian children in non-Indian families. 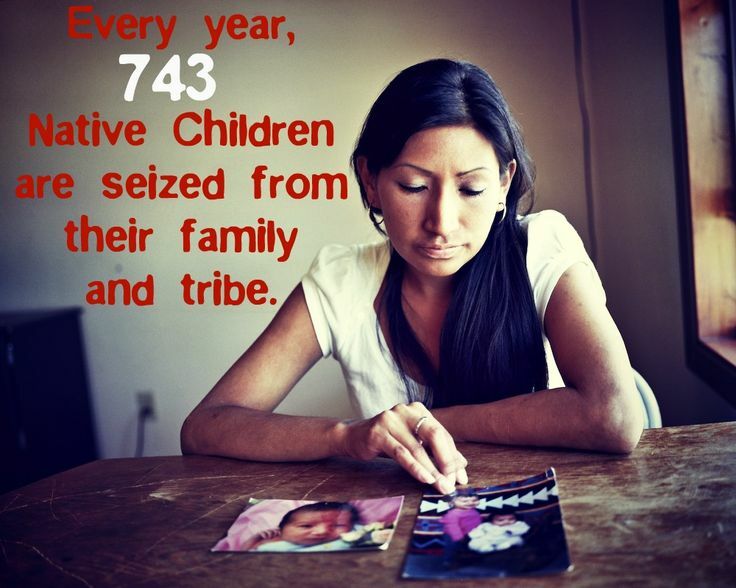 Indian families and their advocates charged instead that many social workers were using ethnocentric and middle-class criteria to unnecessarily remove Indian children from their families and communities. Through creating their own child welfare organizations and legal codes, as well as working for the Indian Child Welfare Act ( ICWA), Indian activists and their allies sought to bring Indian child welfare under the control of Indian nations. I truly believe that I have been victimized by this practice. 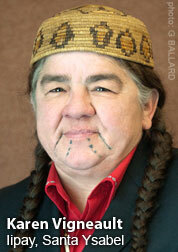 Born july 26 1959 in Anacortes Wa my adopted parents had always told me that I was Snohomish. Washington state has some real reasons that they will not open our sealed records. My white adopted mother and father took me to texas. my adopted mother was brutally abusive and threw me away like so much trash when I was 11 years old. She's finally dead now and I hope for a special kind of hell for her and her kind. I am so sorry to read this, Anonymous. 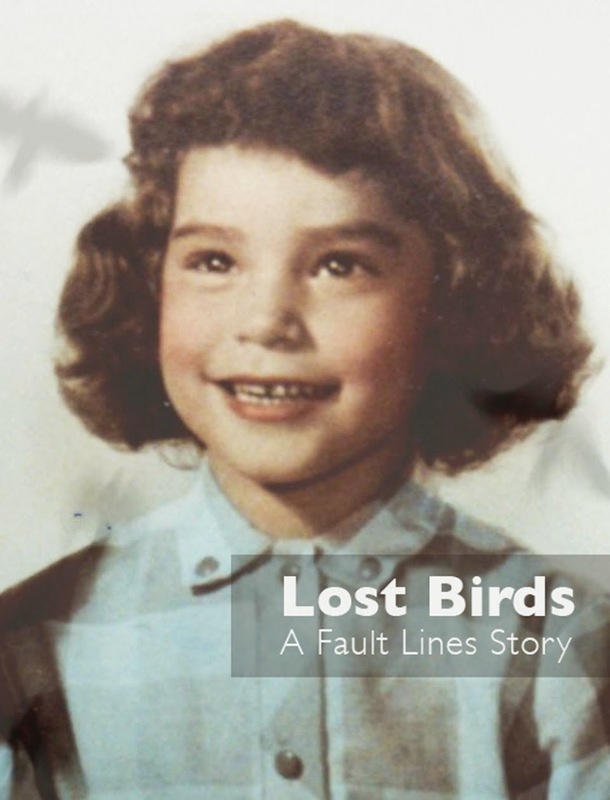 Many who are not adopted don't believe us when we recall the horrors we endured as child adoptees - maybe they think this because we were "chosen" and adopted - that somehow that made our lives better... the world believed this made us safe from abuse and violence. My own adopters were very abusive.